Our intermediate SEO Training course is for people who have an understanding of the fundamentals of search engine optimisation, and wish to take their skills to the next level. 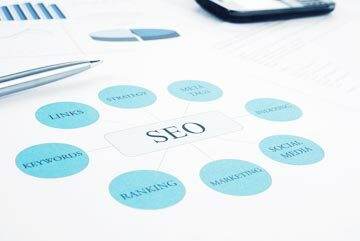 This course is just one of a series of seo courses offered here in Melbourne. If you have moved forward from beginner level search engine optimisation course and need clarification on where to go next, and what to do when you get there, the mid-level SEO course will help you. With curriculum content that sits nicely in between beginner and advanced, you’ll get a lot from this session. We look at on-page and off-page optimisation in more detail, and demonstrate the ways that you can make a positive impact through checking and tweaking some of the most fundamental elements on each of your website pages. We’ll take a look at areas of your sample website which might need improvement, and provide you with page-level specific recommendations on what to do in order to achieve better organic ranking. We’ll also explore how you can use SEO media to attract and nurture more clients, with the different strategies needed for “impulse” items, “in-depth” purchase decisions and how peoples’ need for validation can either work for you, or against you. The sessions go for 3 hours, and there will be generous time allocated for open questions, and a personal analysis of a website or two of your choice. You’ll be able to get an in-depth analysis done on your own website, as well as a review of why your competitors are outranking you in search! Learn what should be done to put the odds in your favour! 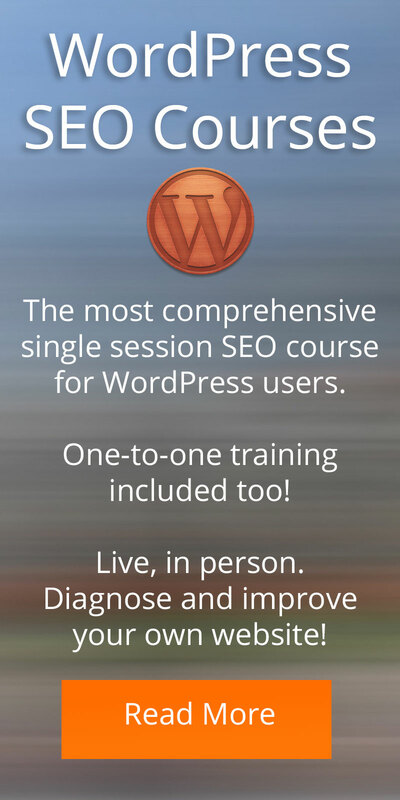 An intermediate SEO course will teach you the skills you need. To enquire, simply complete the form on our contact page.